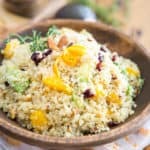 So simple yet so crazy loaded with flavor, this Orange Cranberry Almond Quinoa makes for a fantastic side dish with a unique, exotic twist! 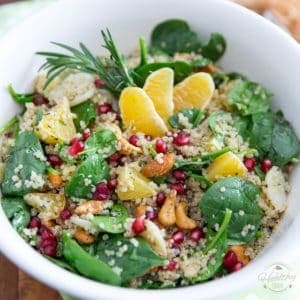 This Orange Cranberry Almond Quinoa is probably one of the first recipes I ever came up with when I initially started eating quinoa, some 7 years ago. To this day, I think it’s still one of my favorites! 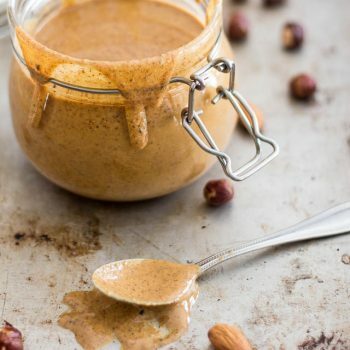 It’s so extremely easy to prepare, and yet, it explodes with so much flavor. 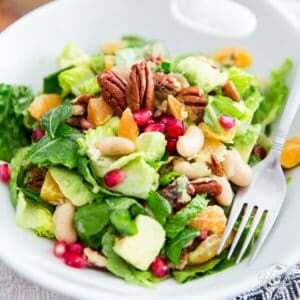 Everything about this dish screams simple, from its list of ingredients to its preparation to its flavor profile. You’ll notice that I haven’t added much seasoning at all to my recipe, not even black pepper. 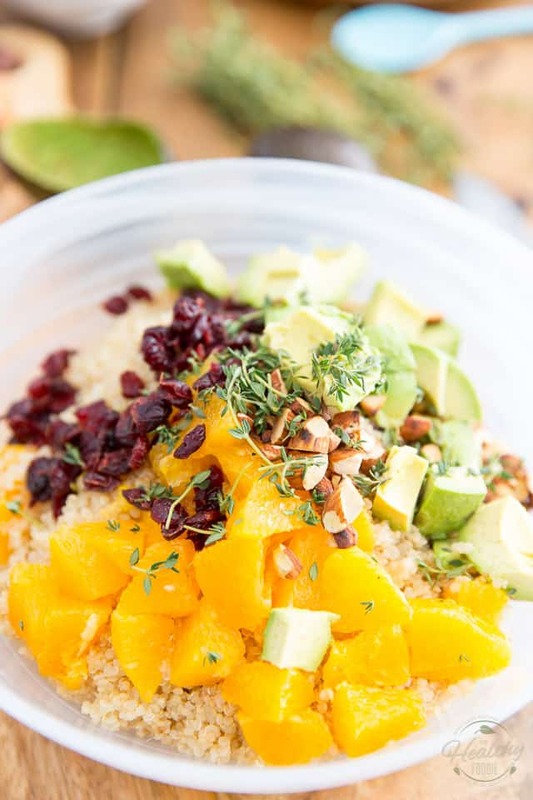 So you really get to taste all the different flavors for what they truly are: you get a little bit of tangy sweetness from the orange, some tartness from the cranberries, some butteriness from the avocado and much much nuttiness from the quinoa and almonds! 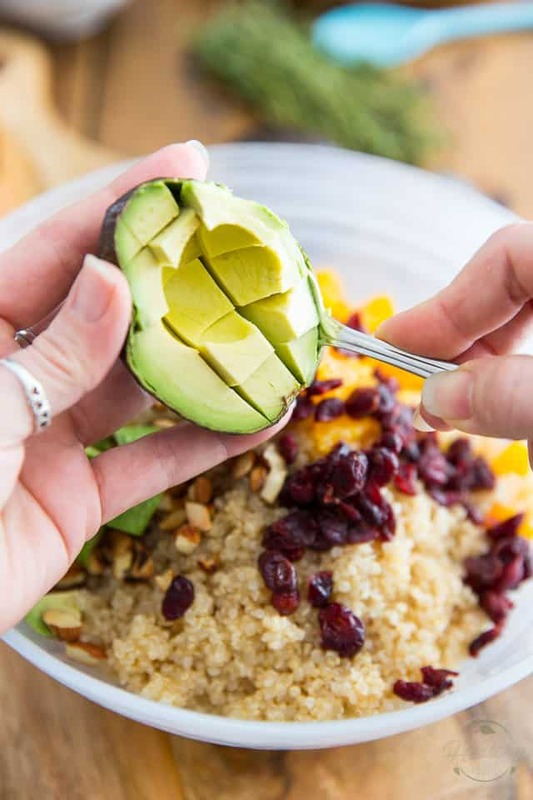 As for textures, the party is just as intense… you get all kinds of tiny explosions from the millions of quinoa seeds, loads of crunchiness brought forth by the almonds, a bit of chewiness thanks to the dried cranberries, and loads of creaminess from the avocado. 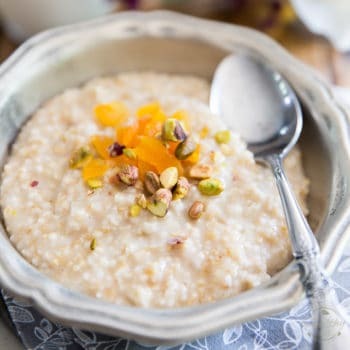 The fist thing you need to do is place the dry quinoa in a fine meshed sieve and rinse it thoroughly under cold running water until it no longer produces foam; this will ensure that all traces of saponin, the quinoa’s natural coating — which can make it taste bitter or soapy — are gone. While some people believe that this precaution is unnecessary, I’ve always considered it an absolute must. There’s something about that foam I just don’t trust; gotta get rid of it! 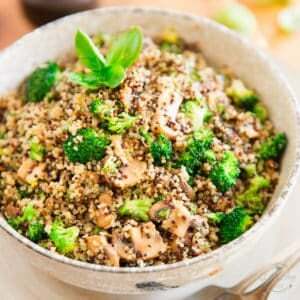 Transfer the rinsed quinoa to a medium saucepan, add 3 cups of water and salt and bring to the boil; reduce the heat to a slow simmer, cover and let the quinoa cooked undisturbed until all the water has evaporated and the grains are tender, about 20 to 25 minutes. 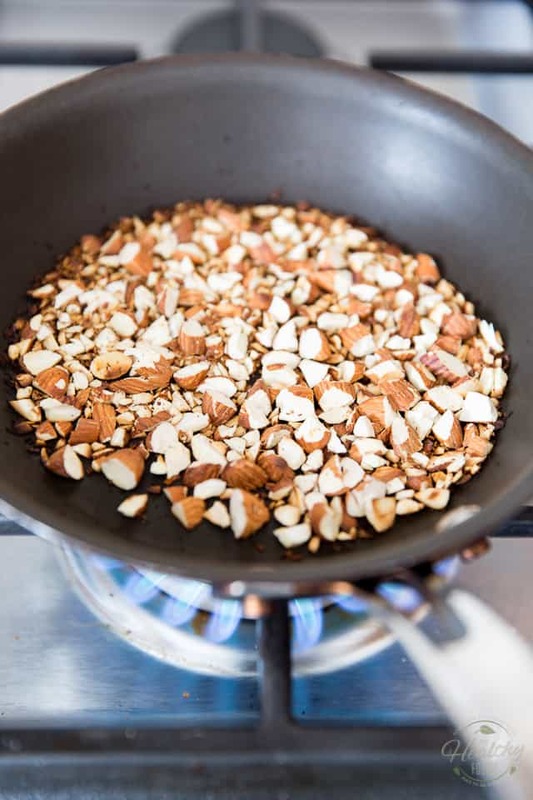 While the quinoa is cooking, toast the chopped almonds in a small non-stick pan set over medium heat until they’re slightly golden and fragrant, about 5 minutes. 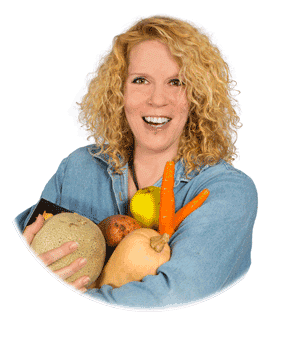 Also too, you’ll have plenty of time to supreme your orange, then cut the supremes into bite size chunks and put them in a bowl; be sure to squeeze the remaining juice out of the membrane into that same bowl — that’s flavor right there! Take a second to measure out your cranberries, fetch your fresh thyme as well as an avocado. 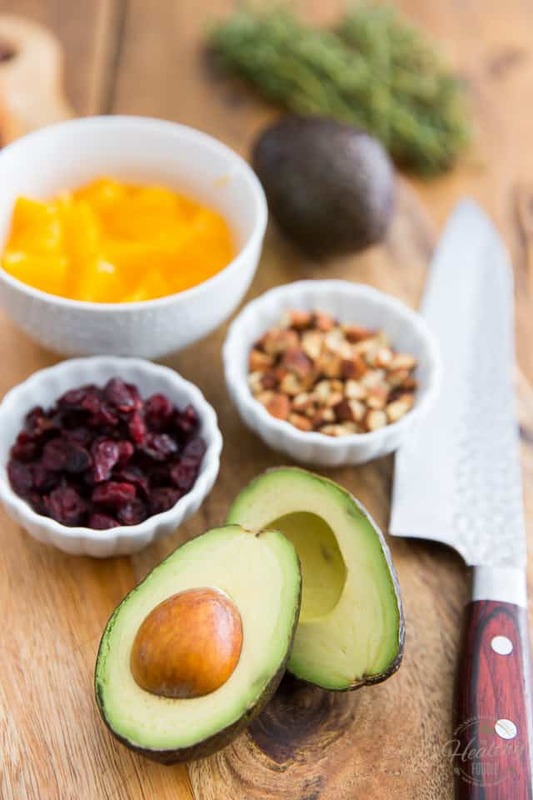 Speaking of the avocado, I like to prep it at the very last minute; my favorite way of dicing avocado is to score the flesh with a knife both horizontally and vertically and then extract that flesh with a large spoon. Works wonders every single time! 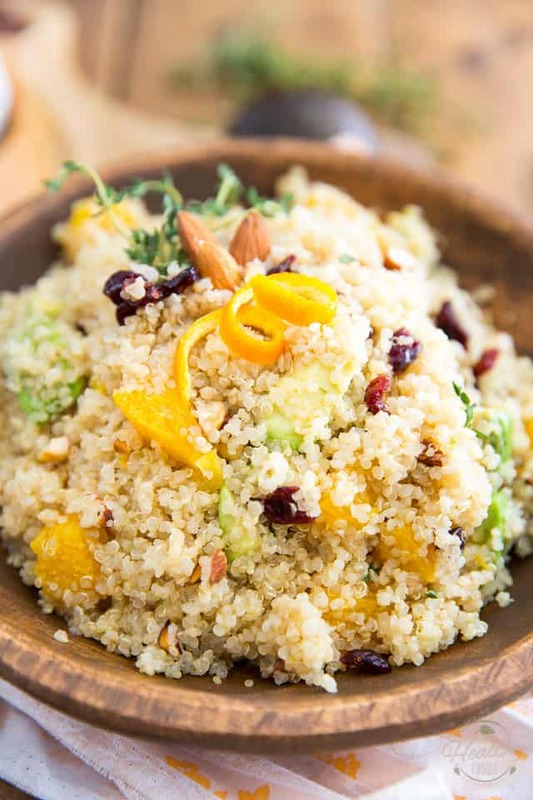 So when your quinoa is good and cooked, transfer it to a large bowl and to it, add the orange chunks and juice, diced avocado, toasted almonds, cranberries and chopped thyme, then give everything a gentle toss; adjust seasoning if necessary and serve. 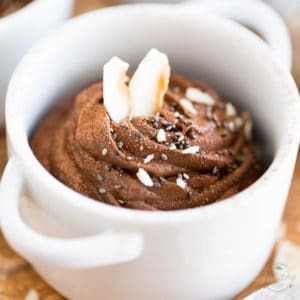 While I much prefer this dish warm (I know, this sounds weird coming from me, the girl who tends to eat everything cold, right?) it’s also very delicious served cold, so any leftovers can be stored in the fridge for up to a few days and served right out of the ice box. 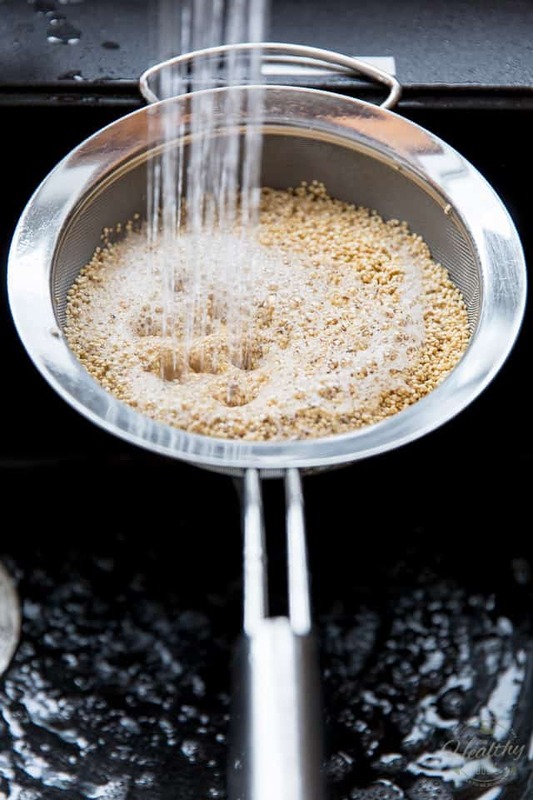 Place the dry quinoa in a fine meshed sieve and rinse it thoroughly under cold running water until it no longer produces foam; this will ensure that all traces of saponin, the quinoa's natural coating (which can make it taste bitter or soapy) are gone. 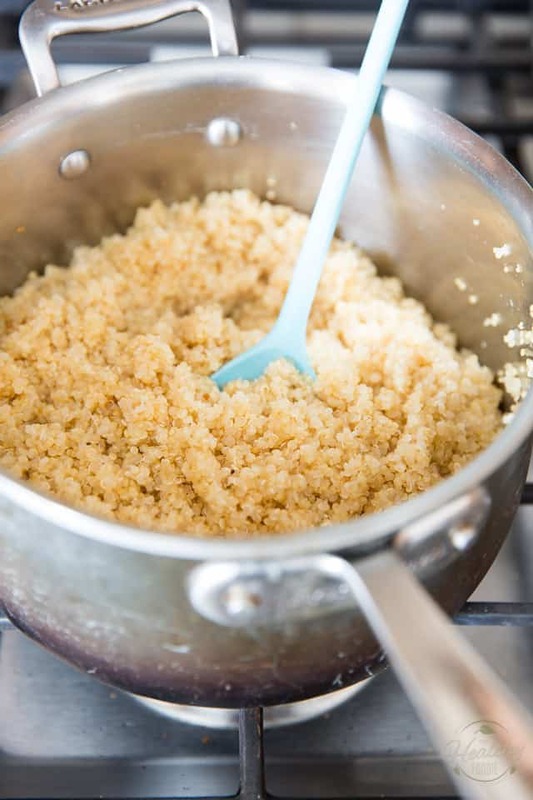 Transfer the rinsed quinoa to a medium saucepan, add the water and salt and bring to the boil; reduce the heat to a slow simmer, cover and let the quinoa cooked undisturbed until all the water has evaporated and the grains are tender, about 20 to 25 minutes. Supreme your orange then cut the supremes into bite size chunks and put them in a bowl; squeeze the remaining juice out of the membrane into that same bowl. 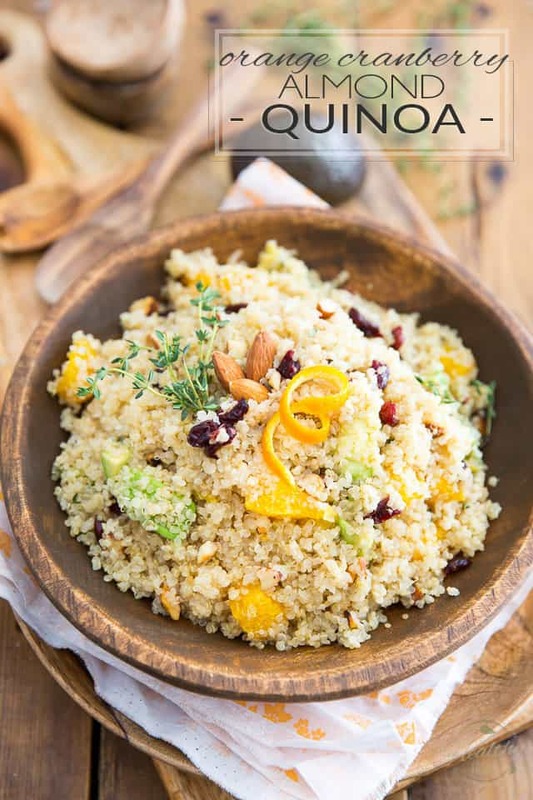 When the quinoa is cooked, transfer it to a large bowl and add the orange chunks and juice, diced avocado, toasted almonds, cranberries and chopped thyme, then mix delicately, adjust seasoning if necessary and serve. 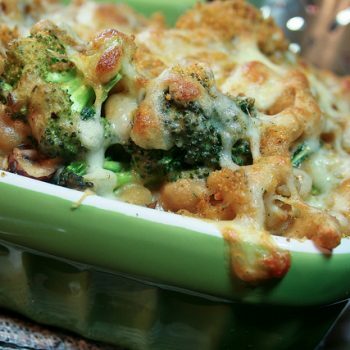 This is such a colorful, springy looking dish. I love orange and cranberry together.